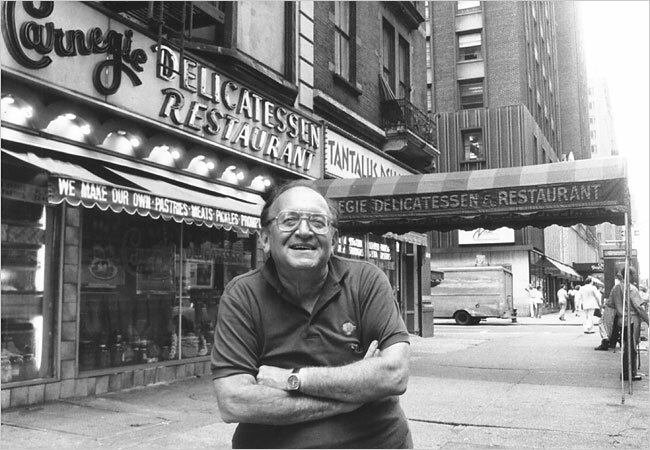 “Milton Parker, who brought long lines and renown to the Carnegie Deli in Manhattan with towering pastrami sandwiches and a voluble partner who kibitzed with common folk and celebrities alike, died in Queens on Friday. He was 90 and lived in Manhattan. . . .